They may get headaches, forget appointments, get acne, neglect their family, feel exhausted or whatever. 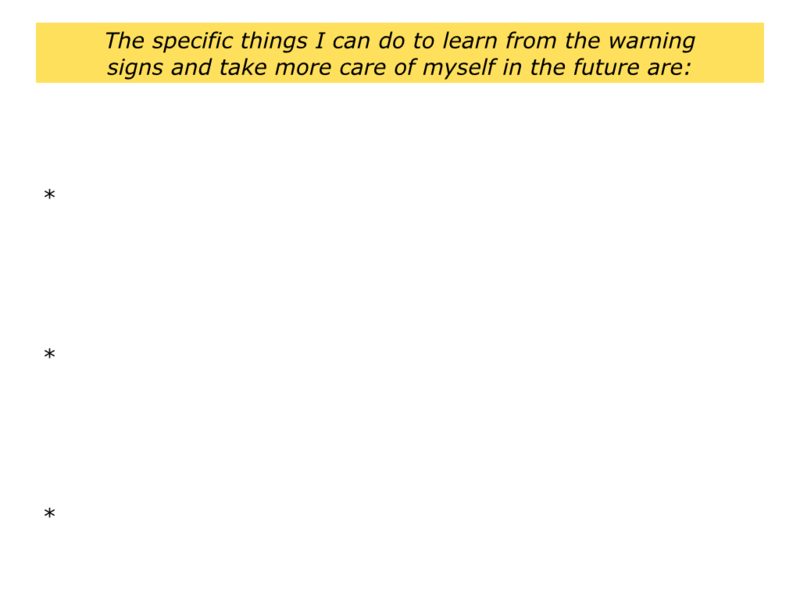 Here are some ideas for learning from such signals. “Every Friday night I got a splitting headache in my left temple,” said one person. “Despite working hard during the week – and feeling tired – I only get the headache when driving home on Friday. “Visiting a chiropractor to deal with another problem, I asked about the headaches. She found a tight nerve in my right shoulder, which was where the pressure was located. “She taught me how to massage the muscle, which eased the stress, but also taught me to recognise the symptoms earlier. “I have always been duty driven. Sometimes it feels like I am responsible for taking care of my family, my team and my mother. “Without getting into fluffy territory, I decided to take some time for myself and not carry the world on my shoulders. 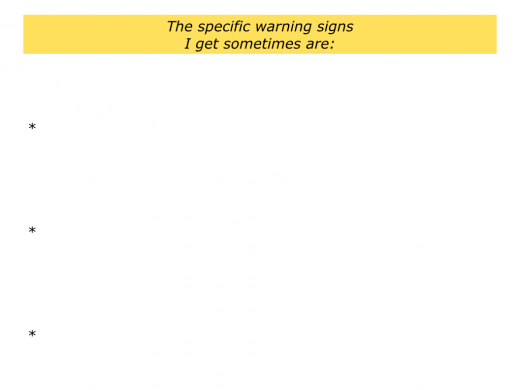 Do you ever get any warning signs? If you wish, try tackling the exercise on this theme. 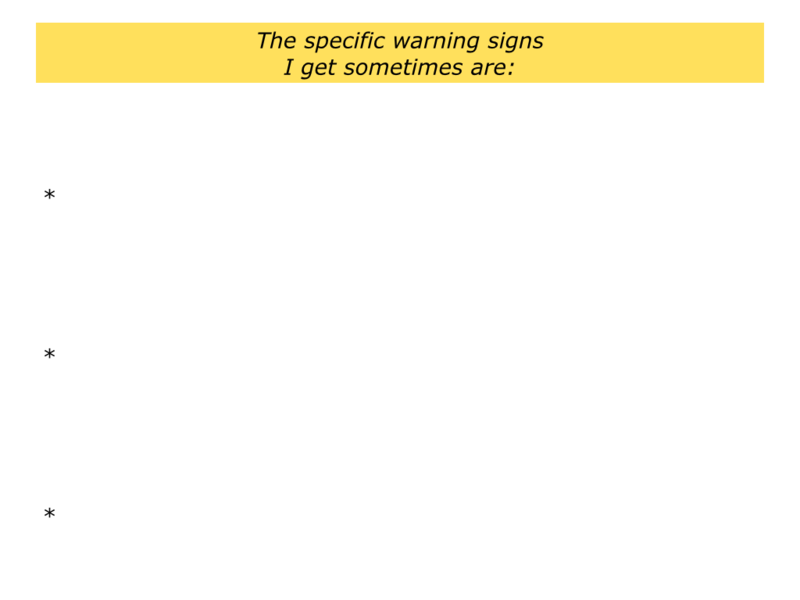 This invites you to describe any warning signs that you get sometimes. The symptoms can provide a wake up call. 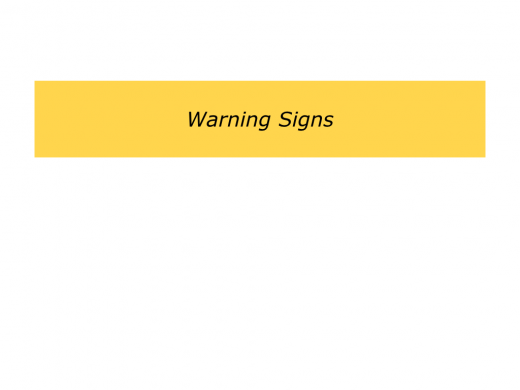 After clarifying your warning signs, describe what may lie behind the symptoms. You may be working hard with little time for recovery, be working on the wrong project, be surrounded by negative people or whatever. Sometimes the reason is obvious, sometimes it is more difficult to find. One footballer I knew had a good disciplinary record, but he got himself sent off twice in a month. Nobody could understand why. He was always the first to training, the last to leave and would do anything for the team. But the answer lay in front of our eyes. Over the past month he had been asked to play out of position. At first it seemed to work, but he actually felt extremely uncomfortable. “My head is in a whirl, because I strain to remember the manager’s instructions,” he said. “That isn’t the case when I’m playing in my natural position, because then I don’t have to think and I enjoy the game. The footballer’s problem was quite solvable, but the manager blamed himself for not spotting it earlier. Because the player always did his best, the manager took him for granted. The player served his suspension and, for the good of the team, volunteered to play one more game out of position. Strangely, because he now recognised what upset him, he had a storming game. But he was grateful to return to his natural role on the field. If you get warning signs, what do you think are the causes of your symptoms? If you wish, try tackling the exercise on this theme. 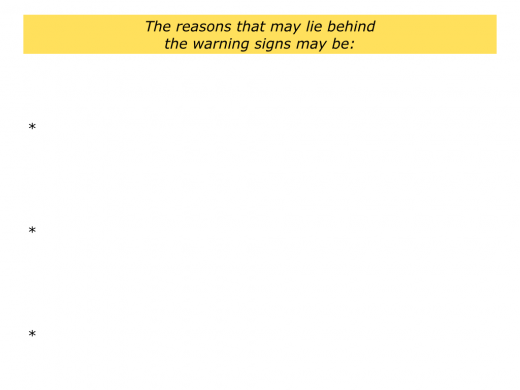 This invites you to describe what you think may be the reasons for any warning signs. “My wake up call came after getting prosecuted for speeding twice in 5 minutes. Suddenly I had 6 points on my licence. “There was no point in arguing that previously the cameras had never been turned on. I was responsible and accepted the consequences. “So I bought a device that legally detected speed cameras, stuck to the speed limit and felt much better. “Now I see the prosecution as a blessing. Previously I had been addicted to speeding at over 80 on the motorway. Peak performers work hard, but they also learn from setbacks. 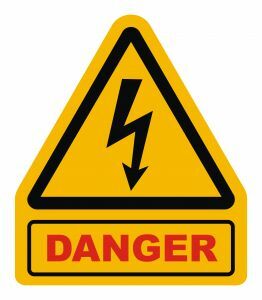 Vulnerability can be a great teacher, providing we take heed from the lessons contained in the warning signs. If you wish, try tackling the exercise on this theme. This invites you to describe how you can learn from the warning signs and take more care of yourself in the future.